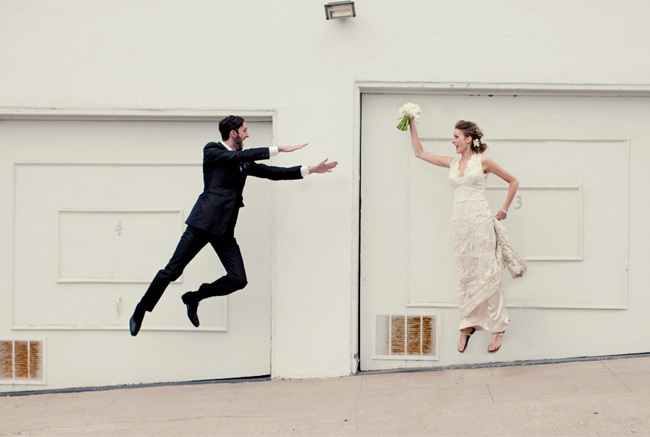 And how cute is this wedding photo she captured?! Love it. 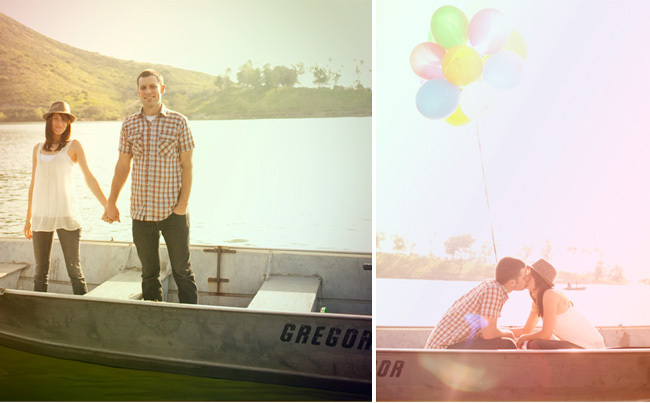 Check out more of Sarah’s work on her blog. 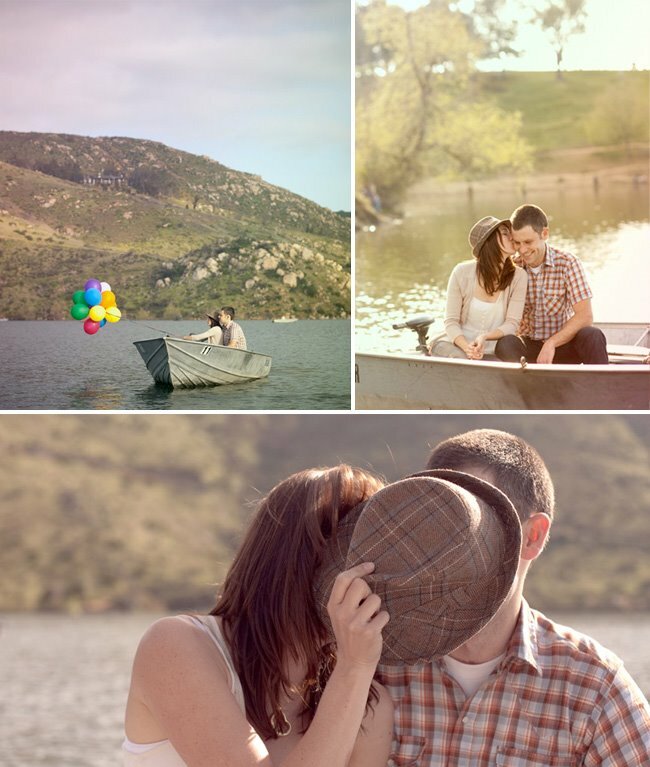 I love the photos of them in the boat! Adorable! more balloons! ahhhh will we ever get bored? !